Oak Ridge Wind Ensemble/Community Band "Youth & Vibrance" Concert Oak Ridge High School Performing Arts Center 1450 Oak Ridge Tpk. 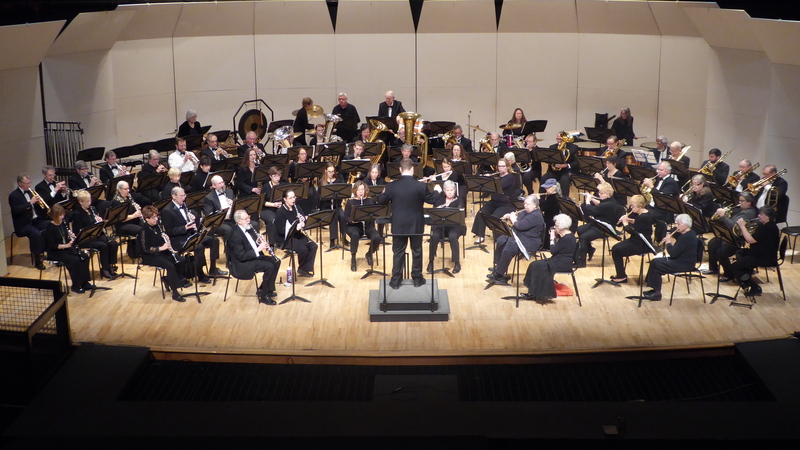 This concert will feature four young soloists – trombone, clarinet, piano, and trumpet- who will perform with accompaniment by the Community Band which will also play several contemporary selections to make this an exciting and entertaining event for all! Admission: $5 for adults over 18; children free.